This was another book on my classics list. I decided to try this because it was another offering by the Bronte sisters, this one from Charlotte. I adored Jane Eyre and wanted to see what else the wonderful author had penned. This is her first published offering and it does show a little. The book dragged a little more and seemed to have less feeling in it but it was still a wonderful classic romance. 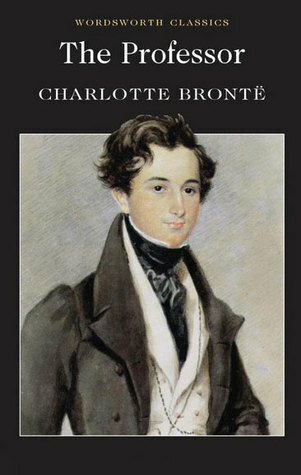 Having a book evidently written by a woman with a male lead is not an easy sell even now, back then I can understand why the Bronte sisters published under a male pseudonym. 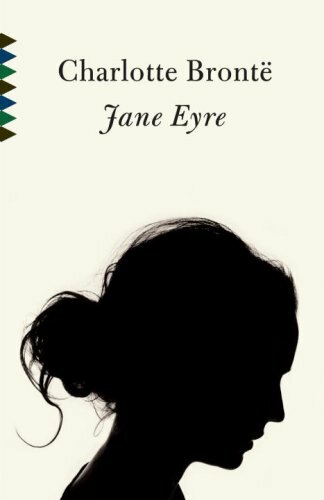 Not the easiest classic to read (I maintain Jane Austen is still one of the easiest) but not the worst either (Dickens, definitely Dickens), but it has the all important happy ending and plenty of witty lines. All in all, another reasonable classic I’m very glad I read. 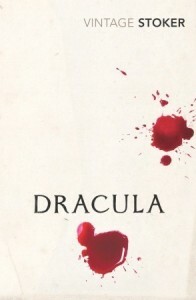 Yup, another classic book that I’ve managed to read. This one did take about six months but I got there in the end. I just want to say that the first half of this book is a tough slog and although I gave it 5 stars I did struggle to finish this book thanks to the first chunk. 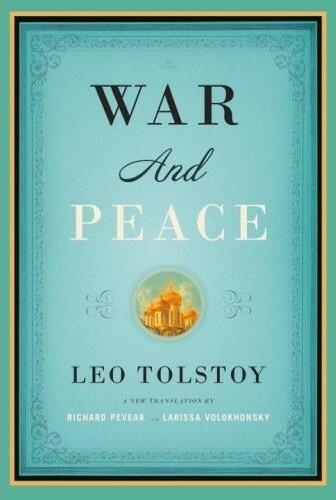 It takes a while to get going (although it’s never as slow as war and peace) but I really enjoyed the characters and everything they struggled with. Tolstoy is a master at writing about the things that really matter. Most of this book focuses on what it is to be happy and content in life. The characters all have very different approaches but I most resonated with Levin and his thoughtful outlook on life. He loved to improve things and would spend hours thinkging about the really deep questions. Considering I was on holiday when I read the end of this and it was talking about the very things I often think about when on holiday and not rushed by the rest of the world it was perfect. As you’d expect with a classic it was very descriptive and several chapters meandered off onto other subjects like politics and farming but it was an interesting insight into the way society worked back then and in a few places I actually wanted more information on how it worked for them then. Still totally in love with the classics. I started this very epic novel about March/April last year and managed to finish it in December, which resulted in me proudly letting everyone know on facebook and twitter. Here’s a few of my thoughts on this 550k (that’s 100k words longer than lord of the rings) epic russian novel. It probably took me about the first 100k or so words to actually get into the book. There are a lot of similar character names and Tolstoy goes into a lot of detail about their looks, habits and conversation. I got the feeling that when the book was written and reading others in a similar period that it was more common to describe social interactions in more detail and include more of the authors own thoughts on everyday character study. I quickly realised Tolstoy had an insight into people, their character defects and natural inclinations that is rare today but must have been much more common then. In short he’s a great thinker on the human character and it comes across well. The book spanned a period of wars between France and Russia towards the end of Napoleon’s campaigns and bounces between the activities of the army and several important officers and the other social elites of Moscow and Petersburg. 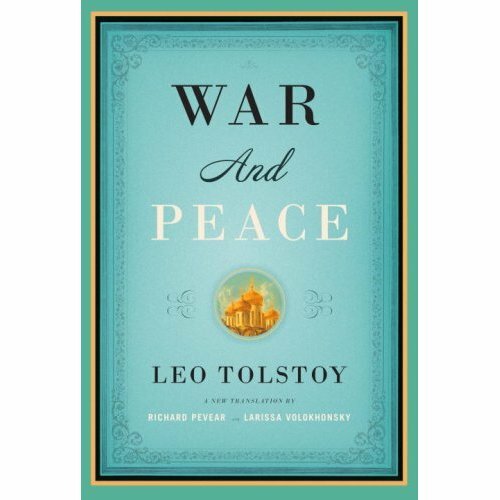 It’s also split into several ‘books’ and the first chapter of each is Tolstoy directly addressing the reader to explain his opinion on why this particular part of the war was important and how it fits with the greater whole. Despite the slow pace of the book and the extra concentration needed to understand the complicated sentences I really found myself growin rather attached to the people and I had to put the book down and shed a few tears when a character I particularly liked died. 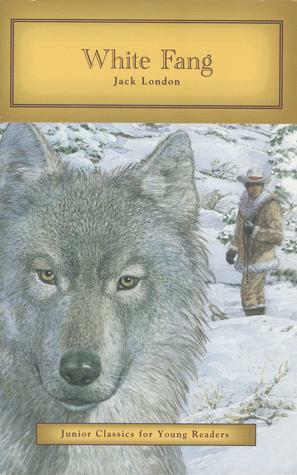 So all all I’d say this book is still a classic. For people who can chomp through the weighty prose it’s still well worth reading. And on top of that the second of the two epilogues was again directly from the author to reader and went into all manner of interesting thoughts concerning where ‘power’ comes from and how much of life is down to fate and how much freewill. 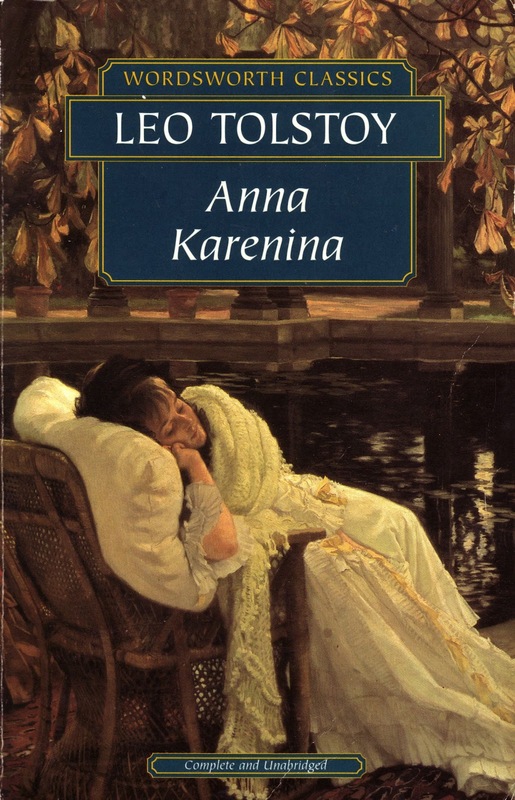 The next great classic on my list is another of Tolstoy’s Anne Karenina. I saw the film of this story a couple of years ago when it came out at the cinema but I’d not read the book. 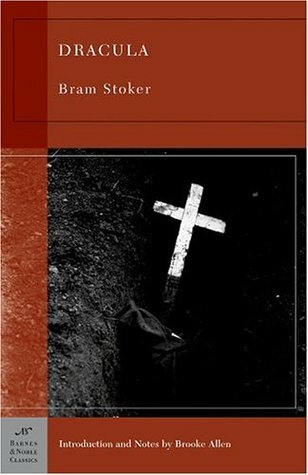 As part of my journey through more classical literature I picked up an ebook copy and read through it rather quickly. It’s not too long and considering it’s age a nice easy read. The point of view switches a little unobviously between the characters here and there but nothing too disorientating. My biggest problem with the ebook, however, was the plot. 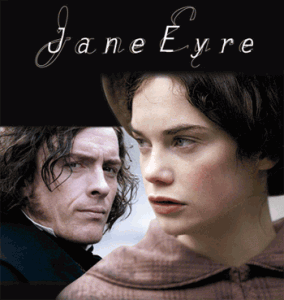 I found that the film had embelished the plot a little more and made more of the events than the book itself did. I found myself skim reading quite a few large chunks of dialogue from Henry, which appeared to just be the author’s opinions of what the world was like in a very monologue type format and as I often completely disagreed with what was being said I found it really rather boring. The ending also left me feeling rather dissapointed. It was a tad predictable even though it didn’t match the film at all and very very short. It’s rare I prefer the film over a book, especially when the book came first but here I’d definitely say the book wasn’t worth my time. The film was much more dramatic and plot driven. The book was all about whether sin was really good or bad in the most dry way possible.